Small grants available for sports and community groups to put on events for our Festival Fortnight in June. This year’s Festival Fortnight will take place from 1st – 14th June as usual, and as well as a number of events which we’re very excited about, we want to see lots of grassroots activities across the country for LGBTI people to get involved in. To help make this happen, this small grants scheme allows sports groups and community groups, a small resource (typically around £80-£200) to put on an event. Have a ‘Come and Try’ event to encourage people to come along. Have a challenge event or tournament. Check out the website here to see what others have done and to get some inspiration. 1) Activities which improve the lives of LGBTI people by increasing their access to sport. 2) Supporting the development of LGBTI sports groups or leaders. 3) Using sport to grow LGBTI activism or to grow new grassroots sports initiatives. 4) Wider cultural events examining LGBTI equality in sport. Festival Fortnight is an exciting mix of sport, cultural, academic and recreational events and activities co-ordinated by LEAP Sports Scotland. The festival aims to increase the visibility and participation of lesbian, gay, bisexual, transgender and intersex (LGBTI) people in Scottish sport. The festival also provides opportunities to raise awareness of LGBTI issues within sport and creates spaces to examine wider equality, inclusion and human rights issues within the world of sport and physical activity. 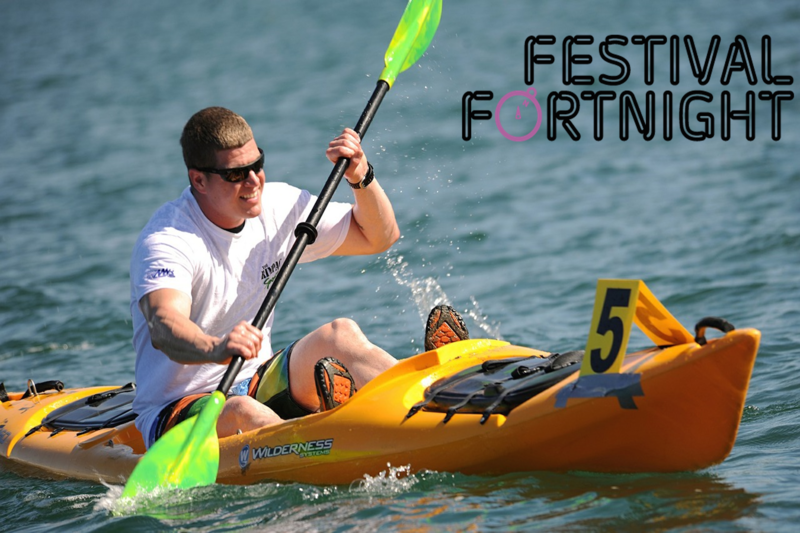 You can list your Festival Fortnight activity or event on the website here until 20th April. Written on 28th February 2017.